 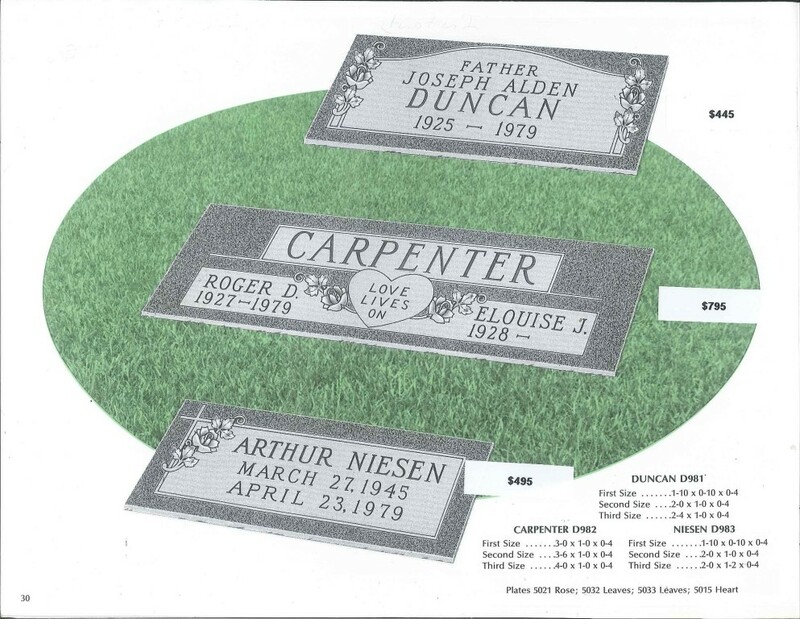 Adams Funeral Services is pleased to offer complete service by providing Headstones to be placed at the gravesite of a loved one. 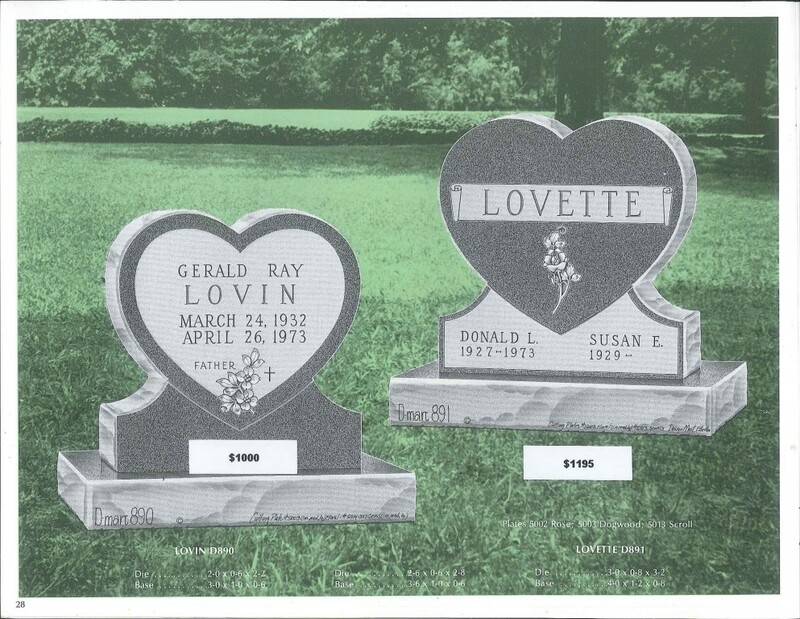 Headstones are imperative in completing the service to honor a loved one. 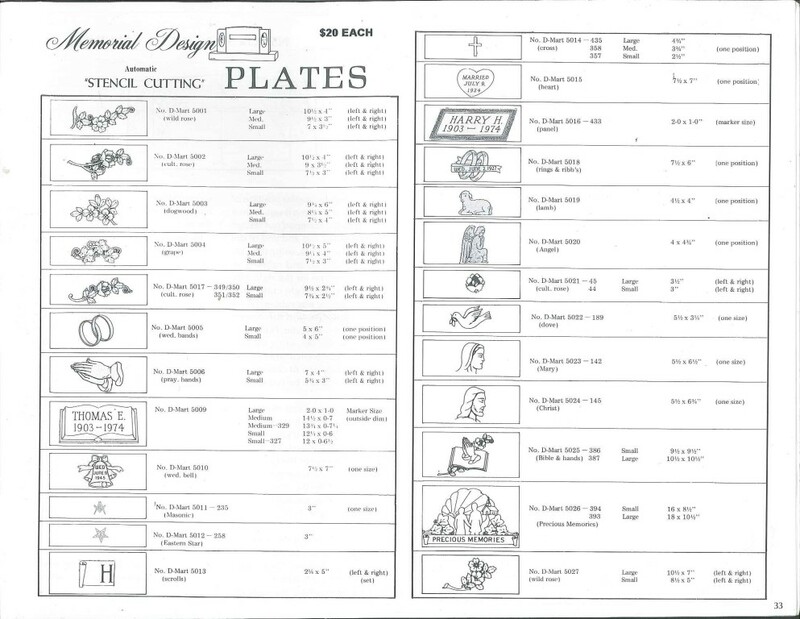 Call us today to set up an appointment to make a selection. 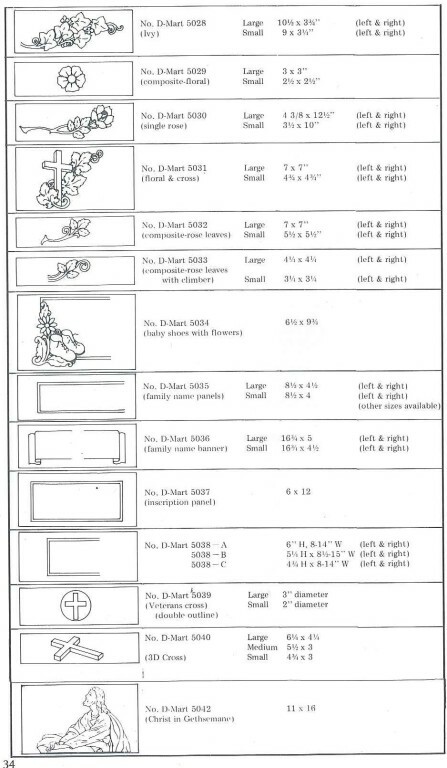 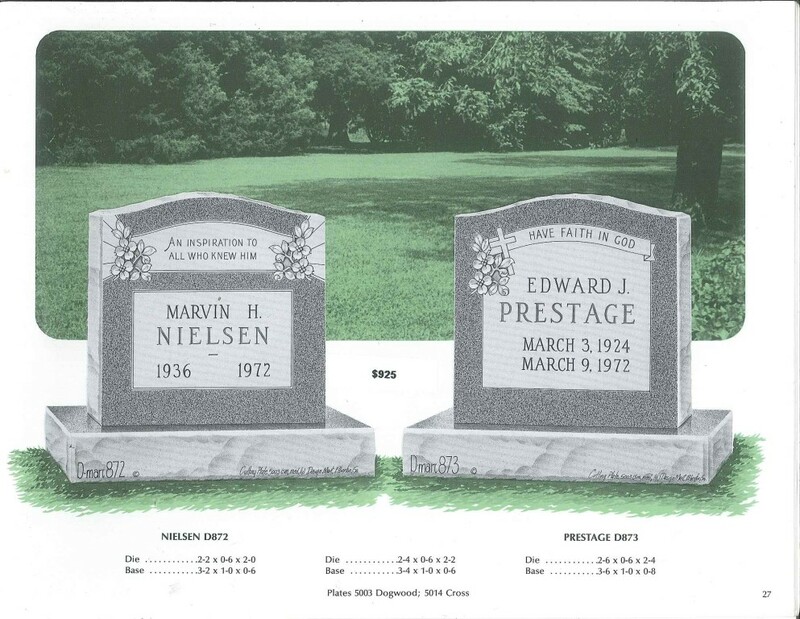 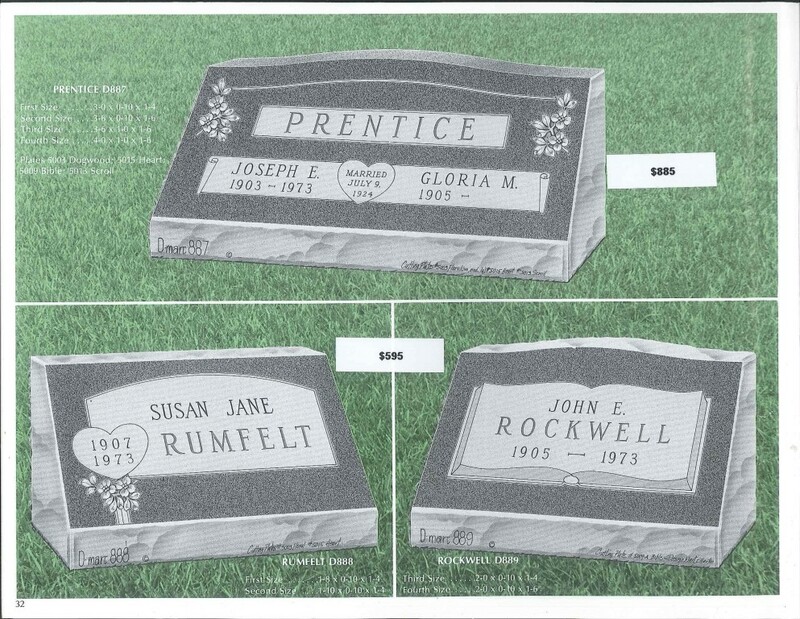 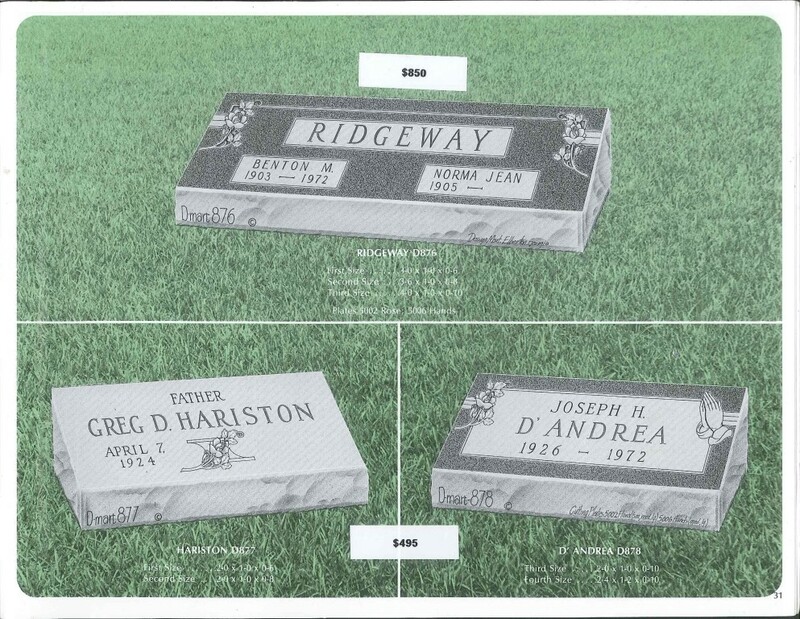 The process is quick and easy and allows you to customize the headstone the way you want it to be.